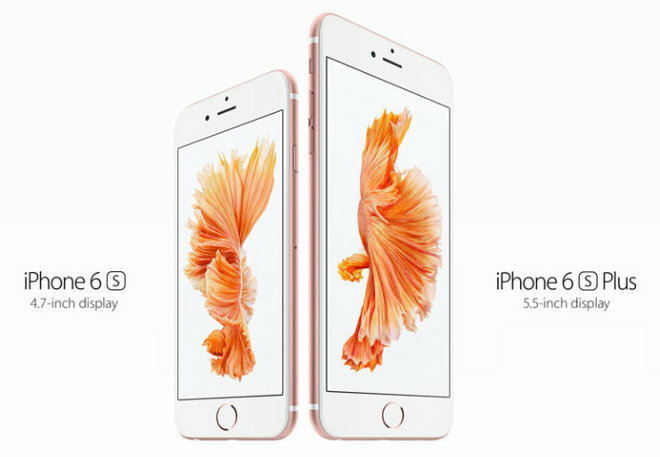 Apple's iPhone 6s and iPhone 6s Plus are now officially on sale, but buyers still need to decide what to do with their old device. 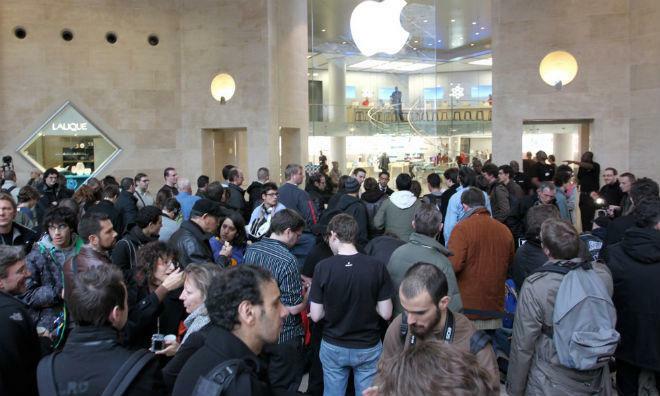 As in years past, AppleInsider takes a look at nearly a dozen big-name buyback services and retailers looking to attract your iPhone trade-ins [updated Oct. 13 with the latest values]. Gazelle is the nation's leading consumer electronics trade­in site and arguably the most recognizable brand in the buy-back arena, having serviced more than 1 million trade-ins to date with payouts in excess of $100,000,000. The Boston-based firm pays cash quickly for old electronics (via PayPal, check, or other means) and prides itself on providing the most streamlined and hassle-free experience for consumers looking to sell their electronics with the least possible effort and time commitment. You can read more about how the service works here, or check out a list of the company's current iPhone trade-in prices (which have been fluctuating by $10-$50 this week) in our Trade-In Pay Out Guide (also below). 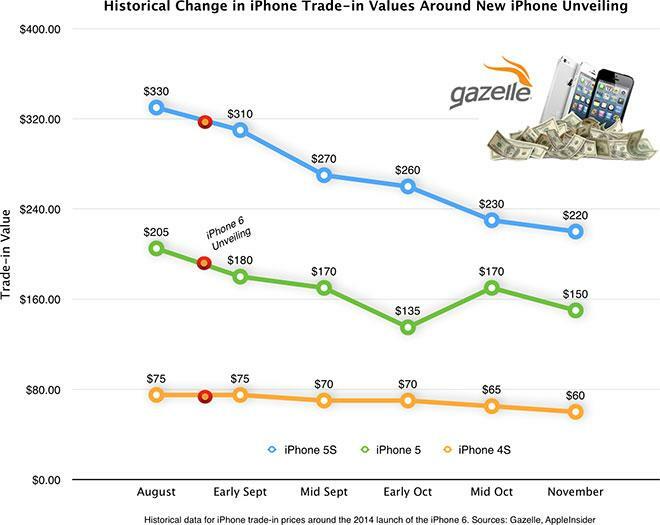 But basically, you visit Gazelle's iPhone Trade-in site, select your model and condition and how you'd like to be paid. A few days after you lock in a cash offer, a pre-paid postage box will show up on your doorstep and you'll have 30 days to place your old iPhone in the box and drop it in the mail to Gazelle. Once they receive it, they issue payment. 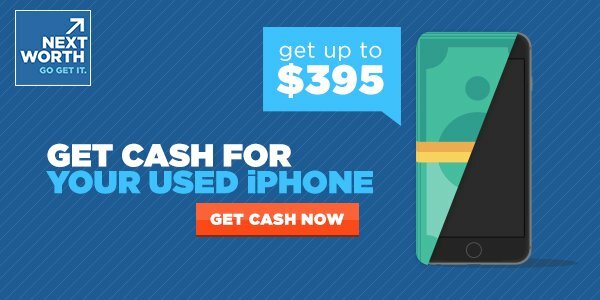 BuyBack World offers competitive trade-in rates for iPhones that changes quite frequently, though the process of sending in a used phone is identical to bigger name brands. In addition, the company offers a 30-day price protection guarantee, much like Gazelle's assurances. Existing iPhone owners can also trade their device in directly through Apple's recycling program either online or at any Apple Store in the U.S. Instead of cash back, Apple employees appraise the device in-store, then dole out gift cards that can be used toward the purchase of a new iPhone. Apple will not pay you cash. The online option is powered by Brightstar and requires owners send in their device. Currently, Apple is offering a flat rate on all capacities, colors and carriers of each product line. Note: Prices are based on handsets in good working condition. 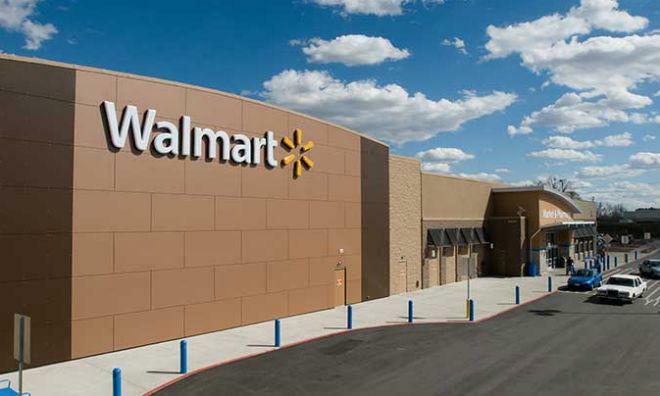 Like Apple, Best Buy offers both on-site and mail-in trade-in programs. 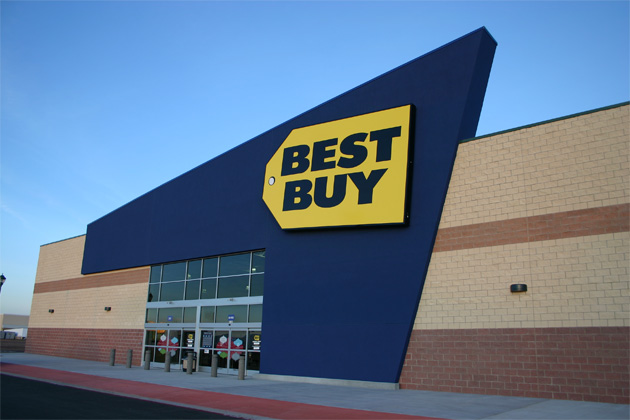 Sellers will receive a Best Buy gift card in exchange for your device. For those with unlocked T-Mobile iPhones, the retailer is only accepting 16GB versions in Space Gray. Target's trade-in program is run through NextWorth, so prices will be comparable to the figures in the NextWorth section above. 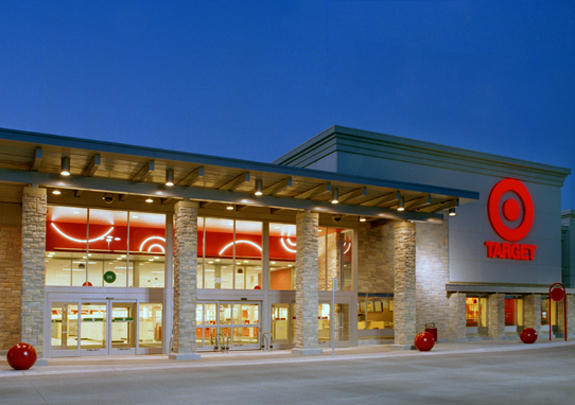 Instead of cash, however, sellers will receive Target gift card. Further, those not comfortable trading their phone in online through NextWorth, but like that service's prices, may want to take a look at Target's in-store offering. Unlocked models are not available for processing through Target's online service, so those rates are not reflected below. Finally, we'll note that many U.S. carriers offer installment plans paired with their own trade-in programs. In these instances, the carrier resells your phone for you and pockets any profit, and your trade-in goes toward the purchase of a new handset while you see no cash. Apple this year launched its own program that we believe is far superior to the carrier programs, because it includes an unlocked iPhone and two-year AppleCare+ warranty in its competitive, zero-interest monthly pricing.